Play Fruitilicious™ online for free now! Whether it’s from the left or the right - lots of delicious fruits will give you many delicious Twists! 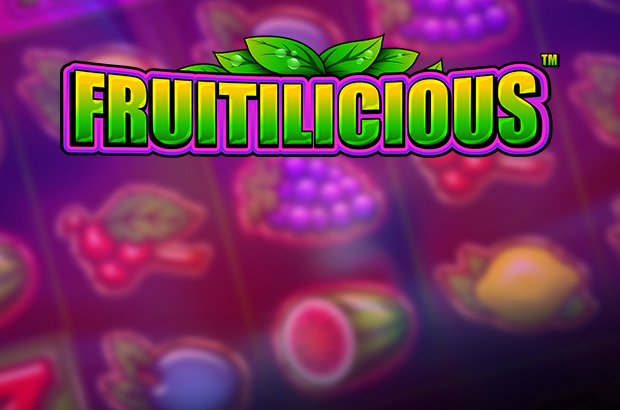 Let the fruits dance with Fruitilicious™, right here on GameTwist! 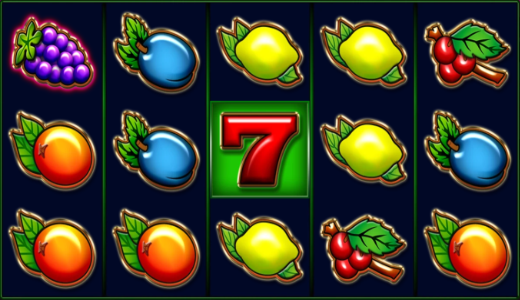 The direction doesn’t matter, as it rains fruity winnings here from all sides! The only thing you need to get Twist-lucky is at least 3 matching symbols side by side on a win line! Your goal is to land five matching symbols along the five pay lines. Your winning combination can run from left to right, beginning on the first reel - or from right to left, beginning on the last reel! To win, the symbols must land next to each other on an active win line without any other symbols between them.